With determination, I’m planning ahead every step of the way, setting realistic objectives. No Pie in the Sky dreams for me. 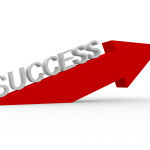 I’m focusing on what I can accomplish and the practical steps to reach there. It’s time to reset my targets, as the New Year comes hurtling towards me. My wish … to make 2015 a memorable year, one to be proud of. How do YOU work out YOUR Goals? Squeeze your eyes shut and visualize your Big Picture for 2015. 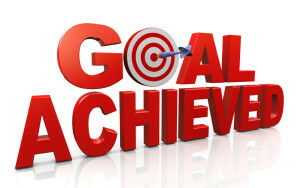 To feel positive and motivated: set practical goals you can complete in three months or less. Display your goals at eye level as a constant reminder and incentive. 1. Write every day with passion and conviction and everything else will follow. 3. Send away completed projects to writing competitions or to publishers. 5. Extend your writers platform, reaching out to your community: face-to-face and online. 6. RESEARCH … RESEARCH … RESEARCH every writing project, every publisher and agent who interests you. Know how the publishing industry works. 7. Join a writing group or sign up to a writing course that will help you achieve your goals. 9. Be creative … envisage a brand new project. 10. Tick off every success along the way. 2. Create thought provoking books for children and families that will excite, inspire and empower. 3. Publish my new children’s book … Announcing the cover in 2015. 4. Get my books out to a wider audience including MORE schools, MORE bookshops and MORE networks. 5. Present MORE seminars, writing workshops and speaking events in 2015. 6. Maintain my OPTIMUM happiness, health and career life balance. This is MUST be my #1 PRIORITY. 1. Write every day: 365 days a year. 2. List attainable goals that I CAN achieve for that day. 3. Tick boxes [ ] on my diary page, a visual reminder of each SUCCESS. 4. Congratulate myself on every success along the way. 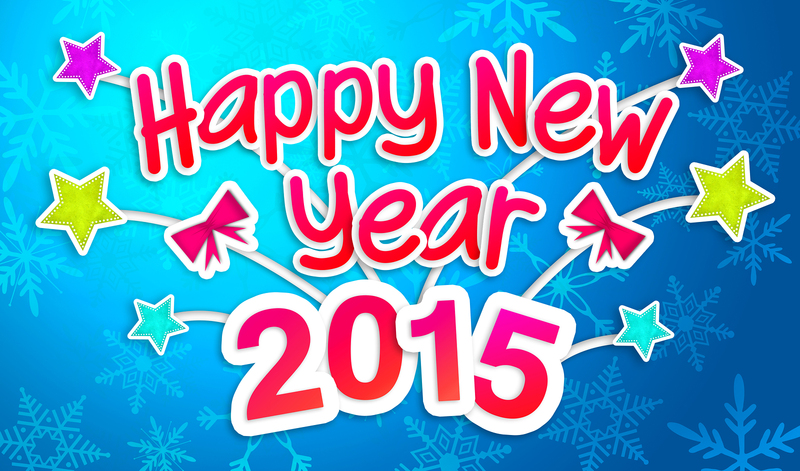 Wishing you all a VERY happy, healthy and SUCCESSFUL 2015! Thanks for your AMAZING support and encouragement in 2014. 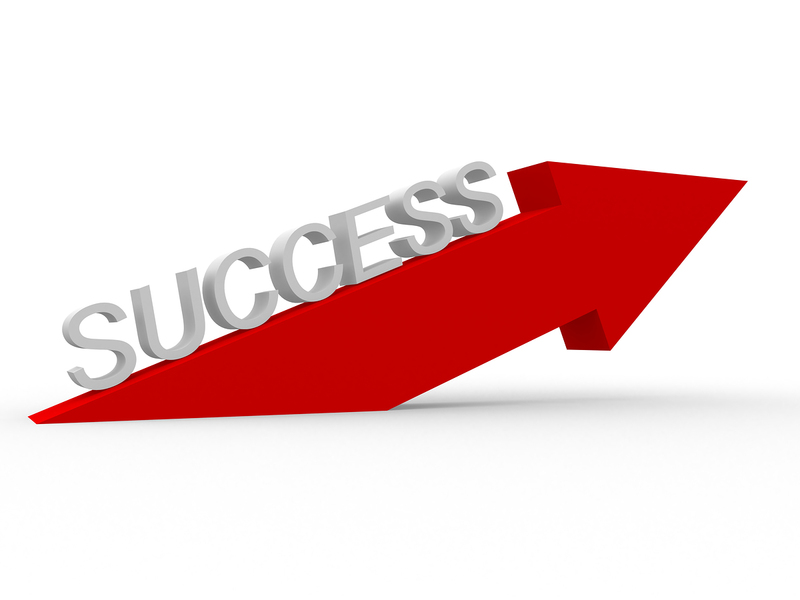 HOW are you priming yourself for SUCCESS in 2015? Great work honey, excellent goals, just make sure you pace yourself. I know you’ll keep an eye on me. Great tips and great goals, Karen. All the best for continued success in 2015. You’re an inspiration! Thanks Ali, for checking out my Goal setting tips. I’m more focused than ever in 2015. Well done with your goals Karen! I use SMART goals too, with a little bit of an added twist. I’m sure you’ll power through yours, you are a high achiever. Thanks for checking out my SMART goals. Love to know what your twist is. Hi Jacqui, Thanks for leaving your supportive comment here on such a roller coaster day today. I’ve been working through a monthly challenge with Jill Jephson. We are currently reviewing our achievements for 2014, evaluating our writing and setting up markers for the coming year. Today we had to choose from a word list, those words which we would like to see in a review of our writing, then those words which actually describe our writing. Comparing the lists gives us specific ideals to aim for in our writing in the future or words that might need eliminating. Elimination words for me were things like comfortable, careful. While things to aim for are clear, adventurous, distinct, powerful. It is helping me be specific about my goals for the year. Thanks for sharing, Karen and I hope you achieve all you set out to do in 2015. Hi Raelene, thanks for sharing your unique way of assessing your strengths and weaknesses … and formulating a writing goal for 2015.